Hello, friends in this post I write about How to get Reliance Free 2G,3G or 4G internet using Proxy or APN trick. After reading this post you get free internet on your Reliance sim card with 4G or 3G speed. If your like this post please share with your friends. Latest Reliance Free 4G or 3G Internet Trick 100% Working. It will guarantee work on Gujarat, Rajasthan or Maharashtra state. It will work in all over India. If in not work on your state please comment us we will help you. Trick No 1: Reliance New free internet trick with APN rcomwap and smartwap November 2016. Activate any small internet data pack. The Activate any small twitter data pack. Open SETTING => More... => Mobile Networks => Access Point Names. After open APN settings edit rcom APN. After Set that setting Restart your device. Note: This trick working on some states. If this trick not works please comment us. Trick No.2: Reliance Free Internet data Using Proxy Trick - November 2016. A 3G Reliance sim card to use 3G internet. Minimum balance required 1 Rs. Use APN as below you read. 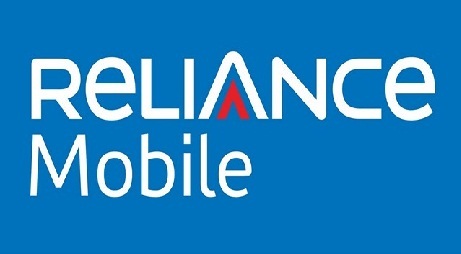 Reliance Trick for Mobile Users. Then open APN (Access Point Names). After that create the new APN connection. There are some inputs and edit it. After that second option APN type one of them = rcomnet or rcomwap or smartwap. Then edit Proxy address – Type one of the Proxies given above. After that edit Port – 80, 82 or 8080. Now leave all the other fields and save it. Now turn off your mobile phone and restart it. after your phone restart Turn on your mobile data. Now open your internet browser. Note: This Trick is work on some states. If it works in your state please comment your state. If this trick does not work please friends comment us. These two tricks worked on Gujarat state.